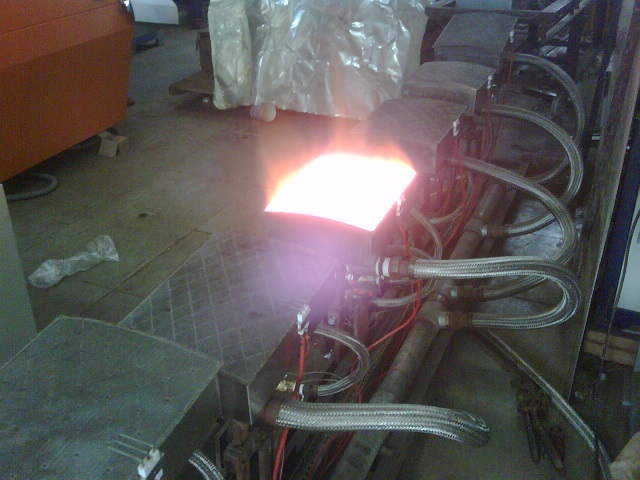 At since last 40 years we have been KERONE dedicated and committed ourselves for developing and designing highly efficient, economical and long life Gas Infrared heating systems, our experience made us the dependable source for superior quality product from the customer's point when it they go forward for technology superiority, high quality, committed delivery and customer support. 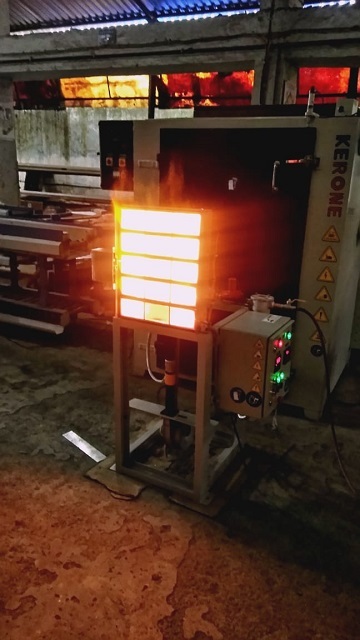 Every Single gas infrared heating systems/ gas IR heating solutions goes out of KERONE is manufactured & designed with all the care and strictly adhering to ISO 9001-2008 standard for quality manufacturing and quality policies. 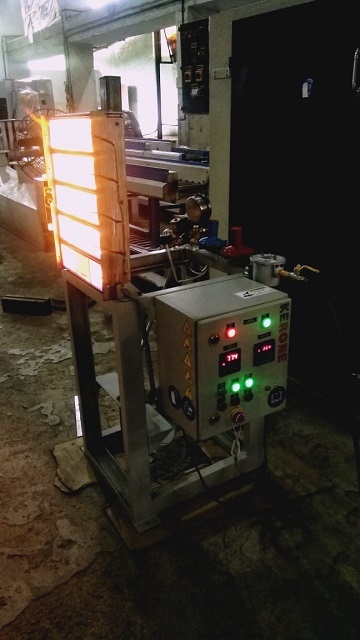 We are having our assurance process to check the reliability, sustainability and efficiency of gas infrared heating systems and gas IR heating solutions. 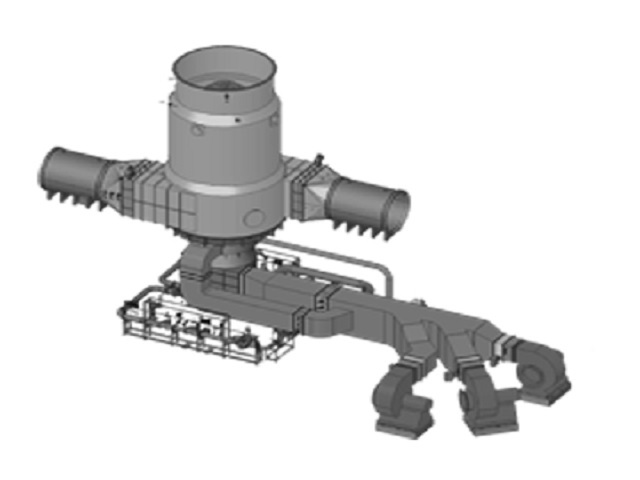 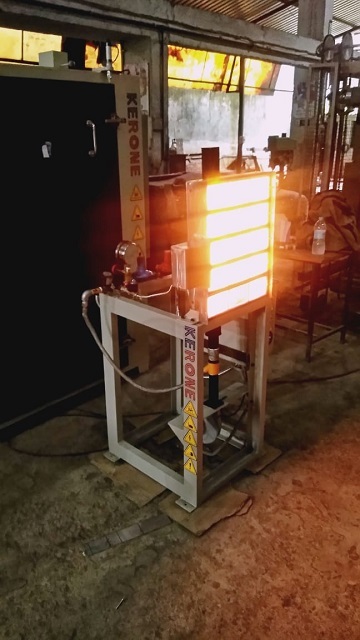 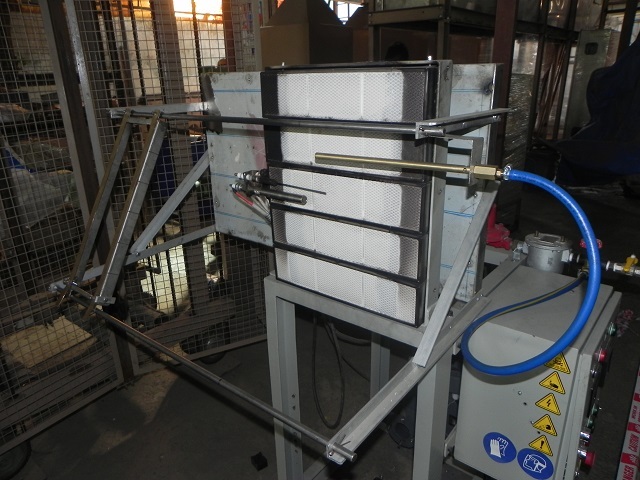 The high conversion efficiency, hasty heat transfer and low contaminant discharges are amongst the few of the reasons that gas infrared burners designed by KERONE are preferred over the others in market. 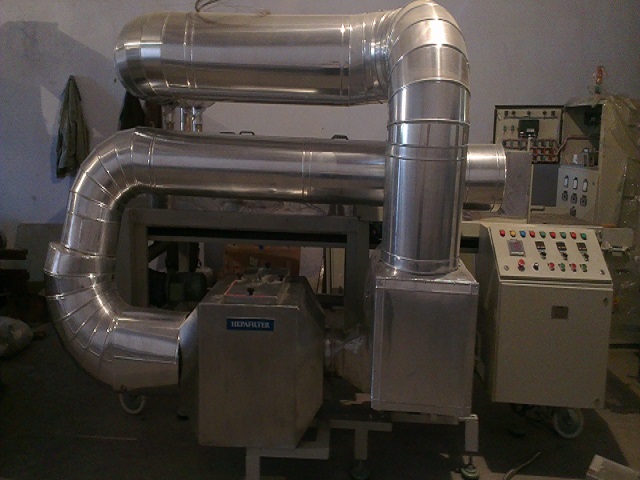 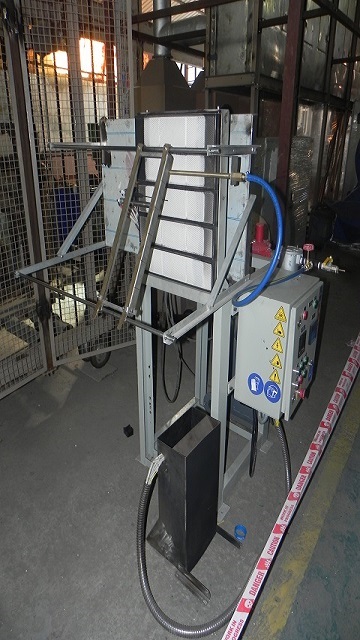 We provide both customized solution for the specialized need of process as well as off the shelf product ready to serve the market.